During her late 20s, Wendy Rodgers began to experience swollen feet, joint pain, and frequent, foamy urination. She started losing hair, gaining weight, and feeling exceptionally tired, but chalked it up to stress caused by a recent move from Texas to California. "I just had a lot going on," Rodgers, now 44, told HealthCentral in an interview. After a morning of not being able to move normally, she contacted her primary-care provider. He measured her blood pressure at 225 over 125 and immediately prescribed anti-hypertensive medication. Understandably worried, Rodgers, a science teacher, carefully read a women's health book and came cross a description of lupus. She thought: "I have this." Her doctor didn't discount the possibility and referred her to a rheumatologist, a specialist in musculoskeletal and systemic autoimmune conditions. A urinalysis revealed Rodgers's kidneys were leaking protein, but the doctor said it "wasn't substantial." She continued to deteriorate, and was referred next to a nephrologist, a specialist in kidney disease. More urine and blood tests, and a biopsy that surgically sampled a small piece of kidney, confirmed a diagnosis of lupus nephritis—inflammation of the kidneys—in February 2000. 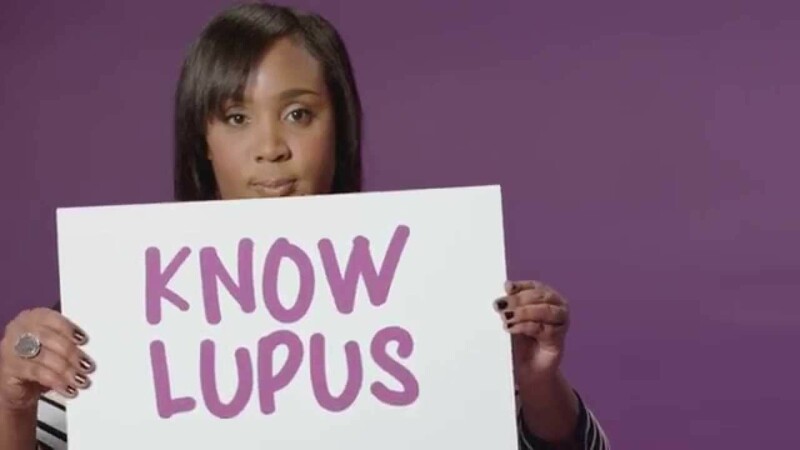 Lupus in general, also called systemic lupus erythematosus (SLE), is an autoimmune disease that can affect almost any part of the body, most often joints, skin, kidneys, heart, lungs, blood, or brain. The body essentially "attacks" itself. According to the Lupus Foundation of America, lupus nephritis occurs when kidneys cannot properly remove waste from the blood or control the amount of fluids in the body. Kidneys also regulate hormones that control blood pressure and blood volume. With lupus nephritis, waste build-up in the blood can scar and damage kidneys, ultimately causing end-stage renal disease. Treatments include dialysis to filter waste by machine. If the disease progresses, a kidney transplant may be the only option. Lupus usually affects people between ages 15 and 44; lupus nephritis typically affects people between ages 20 and 40. As many as 60 percent of those with lupus will develop kidney complications that require medical treatment. The rate is higher in children. Lupus nephritis usually develops within the first five years of the initial onset of general lupus symptoms. Lupus nephritis is more prevalent in African-Americans and Hispanics than in Caucasians, and develops more often in males than in females. “Lupus is such an unusual disease that when it presents early it can sometimes confuse patients and physicians and lead to a subsequent delay in diagnosis,” says nephrologist Brad Rovin, M.D. He is a professor of medicine and pathology at The Ohio State University Wexner Medical Center's department of internal medicine and nephrology and a member of the Lupus Foundation's medical science advisory committee. He urges anyone who doesn’t feel well and has suspicious symptoms to contact their doctor as soon as possible. A person who receives a lupus diagnosis should also have kidney function immediately evaluated by a physician. If it appears abnormal, it should be further investigated, ideally by a nephrologist. "The data suggest that if you can intervene earlier rather than later with lupus nephritis, the patient has a better prognosis for response to therapy," says Dr. Rovin. Screening for kidney function is straightforward and should include a urinalysis to look for protein or blood, and a blood test for serum creatinine, a waste product excreted by the kidneys that is normally present at low levels. Kidney function should then be checked regularly—at least once a year, Dr. Rovin says: "Patients can't see microscopic levels of blood in urine or protein. Once diagnosed, lupus nephritis is initially controlled with immunosuppressive medications, says Dr. Rovin. These drugs suppress the body's immune system so it doesn't attack the kidneys. These medications may also be used to treat cancer or prevent rejection of organ transplants. Drug names include azathioprine, mycophenolate mofetil, and cyclophosphamide. Corticosteroids are also utilized, most commonly prednisone or methylprednisolone. Credit: Wendy Rodgers. 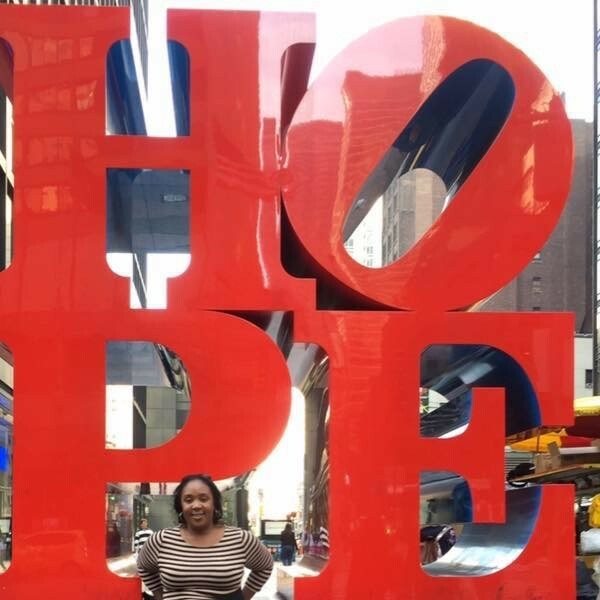 Living on hope, and a new kidney. Wendy Rodgers's journey involved complications at many turns. She lost her home, marriage, and job along the way, but had help when her mother relocated. Early on, she spent six months in intensive care, had four grand-mal seizures, and temporarily lost her ability to walk. Rodgers underwent plasmapheresis — replacing her blood plasma with new plasma — for one-and-a-half years. She did dialysis for nine years while on the waiting list for a kidney as hers failed. Finally in May 2009, she received word that a bruised but healthy kidney would be hers, donated anonymously by the family of a woman involved in a fatal car accident. "It was an excellent match," she says. "After surgery, I could feel the difference the next day that I was healthier already. I could also taste food again, a relief from the boredom of my bland renal diet." She continued her lupus medications and added two anti-organ-rejection drugs to her list. As she grew stronger, she started walking regularly and swimming. In 2010, she even walked the Los Angeles Marathon, more than 26 miles. Credit: Wendy Rodgers. Wendy advocating for Lupus. An admitted chronic overachiever, Rodgers is back at work, teaching multicultural students at a downtown Los Angeles school. She's finishing her Master of Public Health degree, eager to work in the field of health disparities, advocating for better care for all. She also leads a support group for the Lupus Foundation and spends quality time with her daughter, who's 27. Her advice to newly diagnosed lupus patients: "Keep pushing until you get the help you need." Saying she feels "blessed and very fortunate now," she is sad sometimes that she can't help everyone who suffers from lupus nephritis. Still, she's moving on. "Going to dialysis was once my job," she says. "Now, I'm thinking about writing a book. I ask myself, 'Why haven't I done this yet?' and now I don't have an excuse anymore. I had to be in a good place, and at peace, to even contemplate it." In September 2017 she wrote an open letter to singer Selena Gomez in The Huffington Post, after Gomez revealed her own kidney transplant due to lupus. For the most current and accurate lupus information, visit the national Resource Center on Lupus.